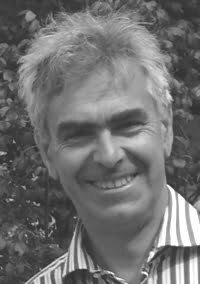 Martin Gayford is a Senior Research Fellow in the History of Art at the Humanities Research Institute and a member of the Department of History of Art. He studied philosophy at the University of Cambridge, and art history at the Courtauld Institute of Art at the University of London. 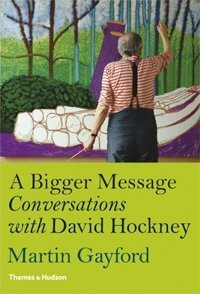 Over three decades, he has written prolifically about art and music in a series of major biographies, as well as contributing regularly to newspapers, magazines and exhibition catalogues. In parallel with his career as an art historian, he was art critic of The Spectator magazine and The Sunday Telegraph newspaper before becoming Chief Art Critic for the international television network, Bloomberg News. He has been a regular contributor to the British journal of art criticism, Modern Painters. His research has focused on biographical studies of painters, often with a particular focus on their relationships with contemporary society and their fellow artists. His books include a study of Van Gogh and Gauguin in Arles, The Yellow House: Van Gogh, Gauguin, and Nine Turbulent Weeks in Arles (Little Brown, 2006), which was published in Britain and the USA to critical acclaim, and has been translated, to date, into five languages; Constable in Love: Love, Landscape, Money and the Making of a Great Painter (Penguin, 2009), a study of John Constable’s romance with Maria Bicknell and their lives between 1809 and 1816; and A Bigger Message: Conversations with David Hockney (Thames and Hudson, 2011). Mr Gayford was the instigator and curator (with Anne Lyles) of an exhibition, John Constable Portraits, at the National Portrait Gallery in 2009, which was also shown at Compton Verney, Warwickshire. His portrait has been painted by Lucian Freud, and the picture has been exhibited at the Museo Correr in Venice; the Museum of Modern Art, New York; and the National Portrait Gallery, London. 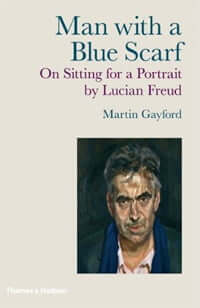 His subsequent book about the experience of posing for Freud, Man with a Blue Scarf: on Sitting for a Portrait by Lucian Freud (Thames and Hudson, 2010) has been translated into German, Dutch and French.